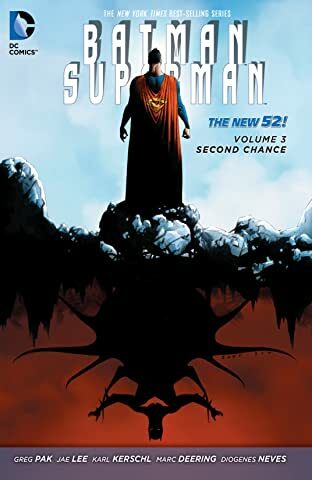 "Superman: Doomed!" 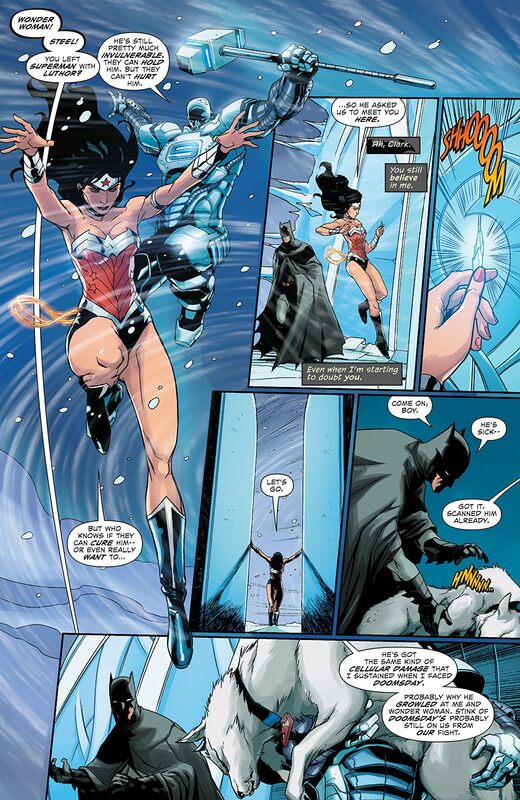 part 4, continued from Superman/Wonder Woman (2013-) #8. 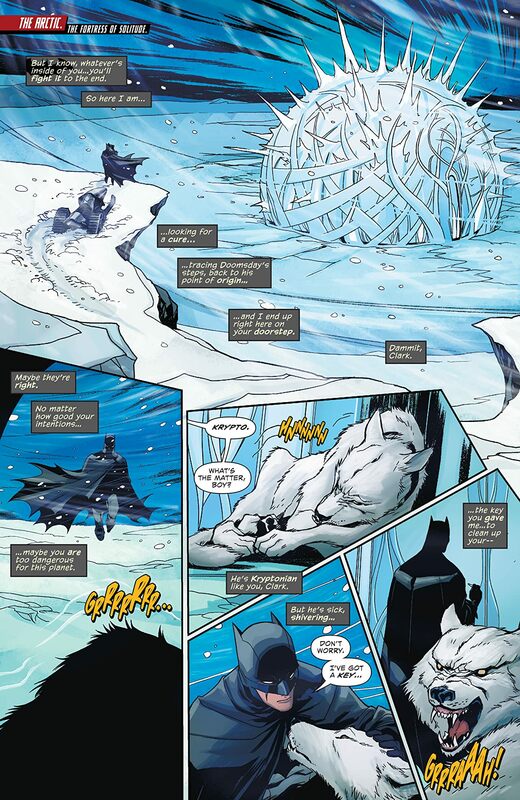 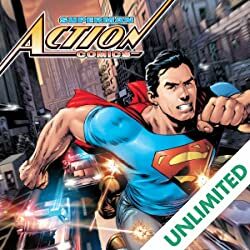 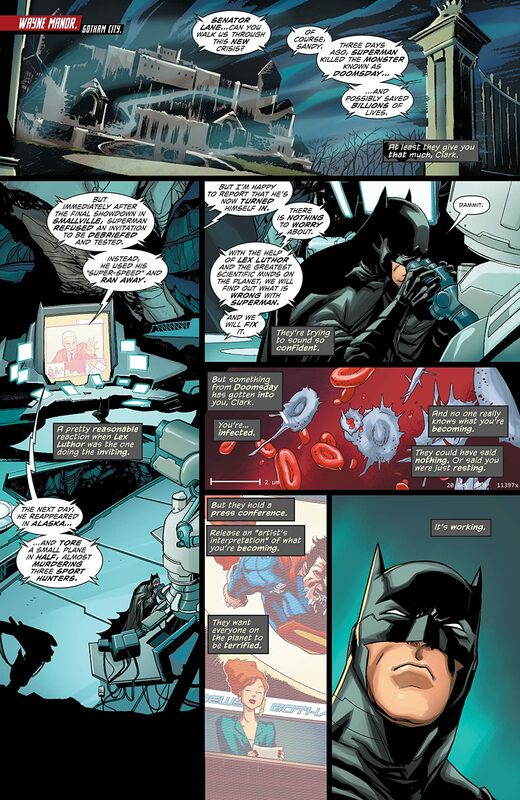 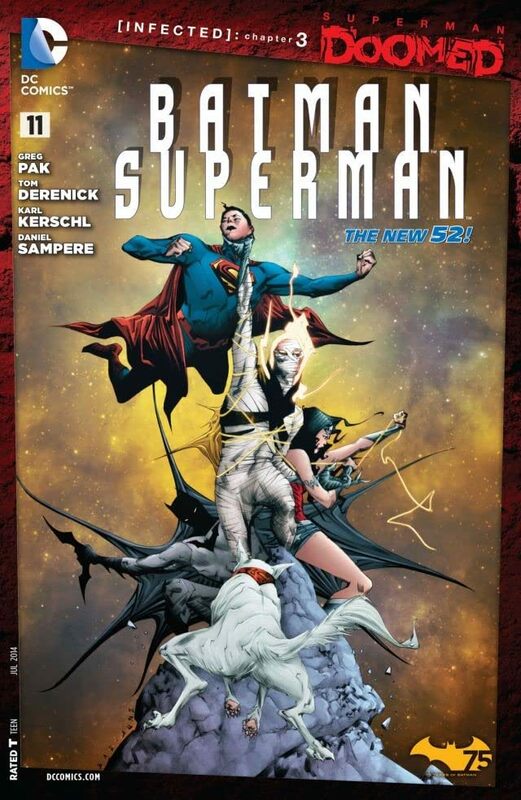 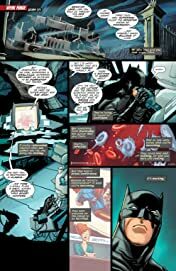 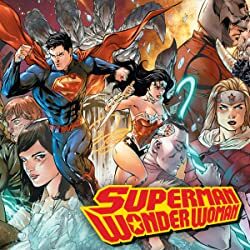 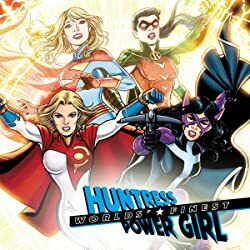 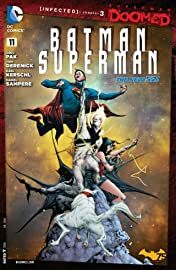 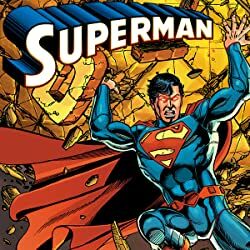 Batman, Wonder Woman, and Steel enter the Fortress of Solitude in search of a cure for the Doomsday virus, but instead find the source of the problem in the depths of the Phantom Zone. Continued in Superman (2011-) #31.